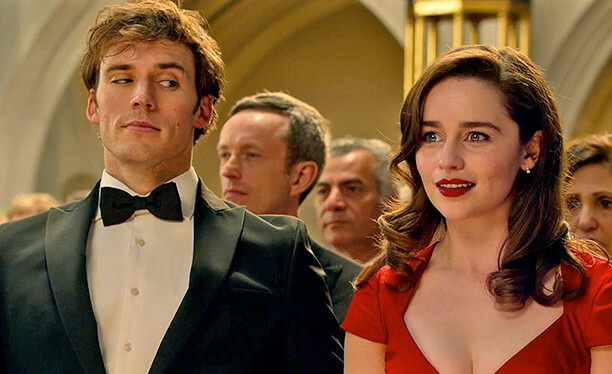 You have probably heard about this romantic story written by Jojo Moyes, a famous English journalist and novelist. 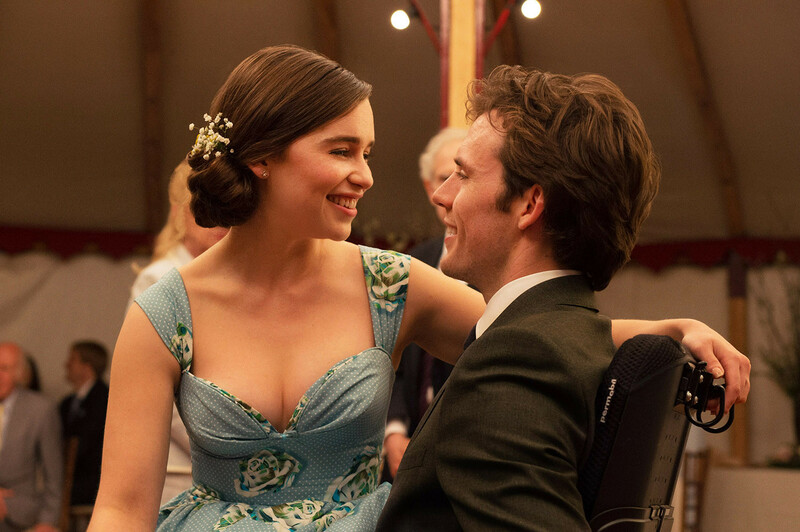 ‘Me before you’ was published in 2012 in the United Kingdom and turned out to be a big international success which led to the production of a feature film. The plot surrounds a young woman with an eccentric taste and not really ambitious about her life in general. This working-class woman named Louisa Clark starts working as an in home hospice for a wealthy young man, Will Traynor, who suffered a terrible motorcycle accident which made him quadriplegic. The closeness between both characters made them fall in love. The free spirited Louisa changes the bitterness and resentment that Will feels about being disabled. However, Will reveals his decision of an assisted suicide due to the pain of losing his old life. Despite this, Louisa attempts to change his mind, Will has already decided his own destiny and continues with his plan. Will not only leaves a considerable inheritance to Louisa, but also motivates her through a letter to live a fulfilling and extraordinary life. The author was conscious and worried about the book’s acceptance due to the controversial matter of disability and assisted suicide. This fact was strongly criticized by disability advocates and organizations, especially after the film adaptation was released. The main problem was the clumsy treatment of such a sensitive matter. Lead: To guide, direct or cause to go in a certain direction. Eccentric: Strange or unusual, sometimes in a humorous way. Resentment: A feeling of anger because you have been force to accept something you do not like. Advocate: To publicly support an idea or a way of doing something. Watch the movie and the book in English to improve your language skills and compare the differences on a list. What’s your position on this matter? Do you think it’s a good story or a good idea gone wrong? Why?